RadioActive producer Kamna Shastri tries to understand where she fits into conversations about race and identity as an Indian-American with albinism. Elinor Jones Toutant was homeschooled for most of her education, even though her family isn't one you'd expect to make that choice. 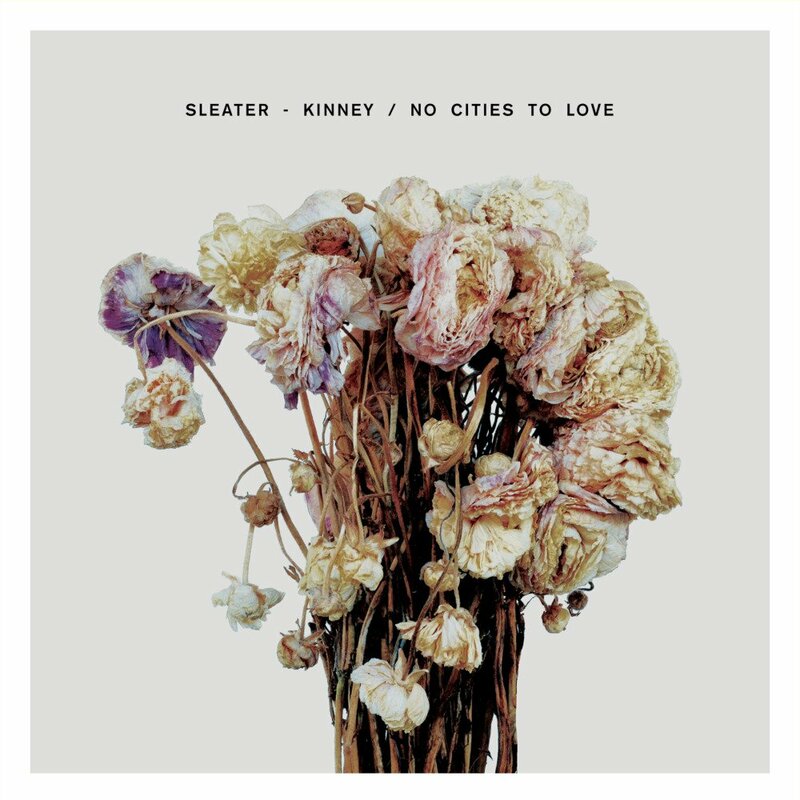 Connor reviews Sleater-Kinney's No Cities to Love. Javosky tells his story about discovering a new talent: singing. A coach at an Austin middle school talks about his pro football career with a student. Eazy Boi talks with students in Austin about staying true to your roots. Without Music, What Would You Do? Austin-based composer and Atash director Roberto Riggio brings new perspectives on playing to young musicians. 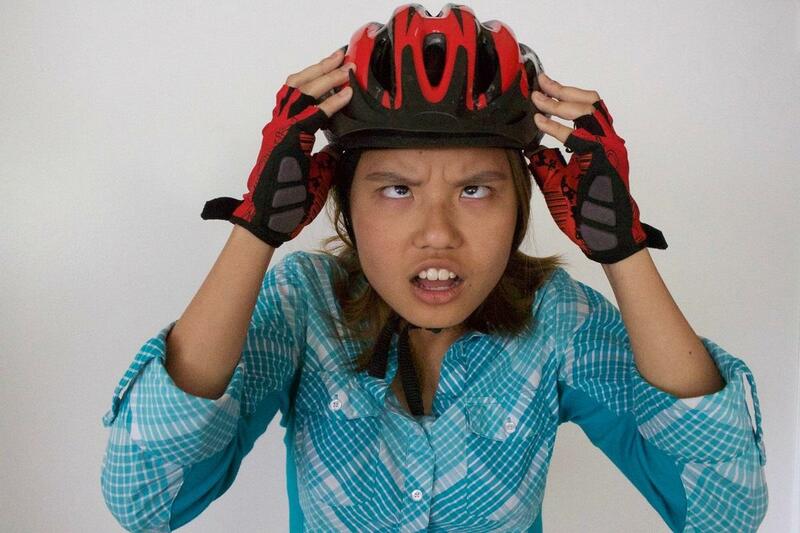 A teacher at an Austin middle school talks about her daily struggle and her family. Ms. Pearce talks about her life and career, which led her to Fulmore Middle School.